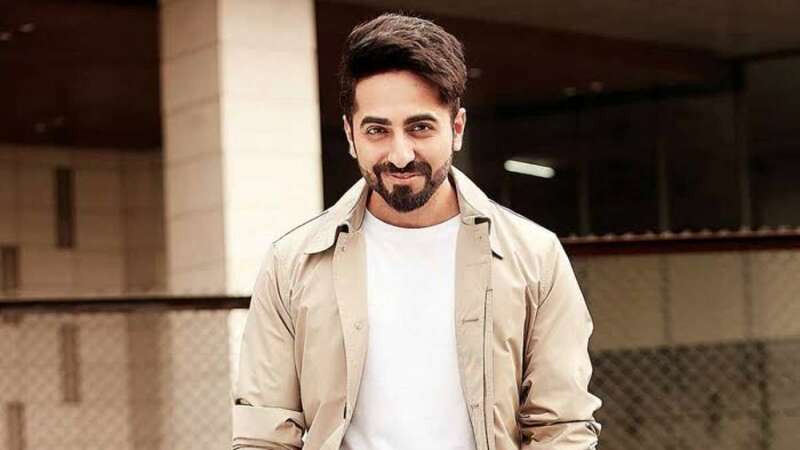 Mumbai : Actor Ayushmann Khurrana has supported the #MeToo movement by saying that men should understand what consent is. Ayushmann visited the PVR Citi Mall here on Saturday to know the audience's reaction for his latest film "Badhaai Ho". Reacting to the #MeToo campaign that has gathered momentum in India, especially in Bollywood, Ayushmann told media: "The #MeToo movement is a good movement, but at the same time, I feel both parties should be given equal opportunities to share their account and to prove their innocence. Having said that, I feel women should be respected and they shouldn't be harassed. "There should be stringent rules at every workplace. It is not only about workplace, but I think that the code of conduct should be followed in every sphere of society, be it our family or where we live." Union Women and Child Development Minister Maneka Gandhi has announced the formation of a committee of four retired judges and a lawyer to examine all issues emanating from #MeToo, a movement against sexual harassment. Actors like Aamir Khan, Akshay Kumar and Hrithik Roshan have also taken a firm stand against their colleagues, who have been accused in sexual harassment cases. "Women should feel safe whether it's in journalism or sometimes we go to shoot, our films are in outdoor locations. We shoot there till late nights and not a single woman should feel unsafe there and men should understand what consent is and without that, you cannot do anything to anyone. "No one can touch other person without his or her consent and if anyone does that, then strict action should be taken against that individual." The #MeToo movement gained momentum in India after actress Tanushree Dutta accused veteran actor Nana Patekar of harassment.